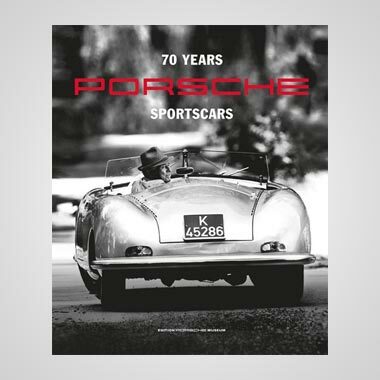 Motor Sport magazine can trace its roots back to July 1924 when the Brooklands Gazette was first published. 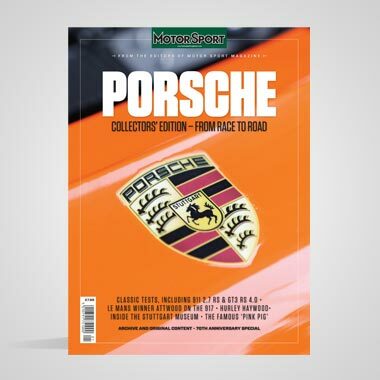 The title was renamed Motor Sport the following year and since then the magazine has continued, becoming the authoritative voice on the motor racing world. 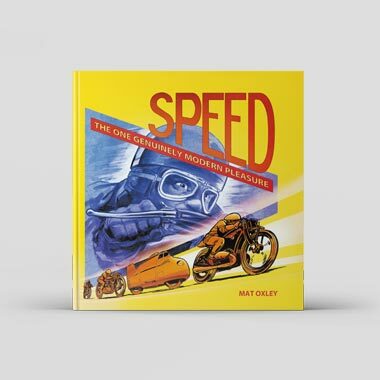 Until now past Motor Sport magazines have sat on dusty shelves or on DVDs, but now you can view every single page that’s been printed here on the Motor Sport website. Not only can you browse every issue, but you can read every word of every article, every advert and even those famous classifieds. The archive comes to a total of 250,000 pages and counting – every one of which is available wherever you are in the world. If there’s something more specific that you want to find then you can also use the search function. Looking for Denis Jenkinson’s famous 1955 Mille Miglia report? Just use the search box and type in ‘Denis Jenkinson’. It will scan every article from 1924 and list the results by relevance or date. We hope that you enjoy the archive and if you are having problems using it then do watch the video below. If you have any questions then do not hesitate to contact us by clicking here. In order to make the archive available we have scanned every page and then lifted the text from those scans. This is not a perfect science and we are improving the quality of the pages every day. Please bear with us while we do this and feel free to help us by clicking on the ‘Report an error’ button on the right-hand side of each article.